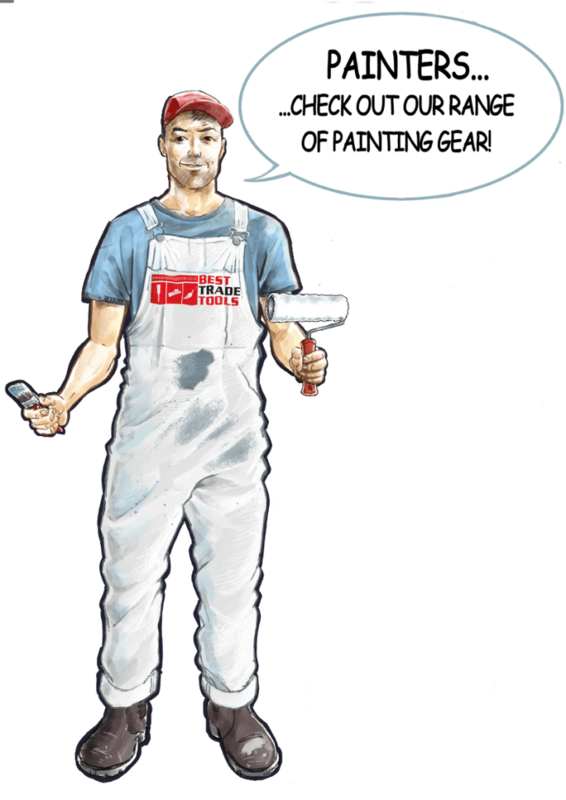 Home / Portfolio / Business Mascots- meet Dan the builder! 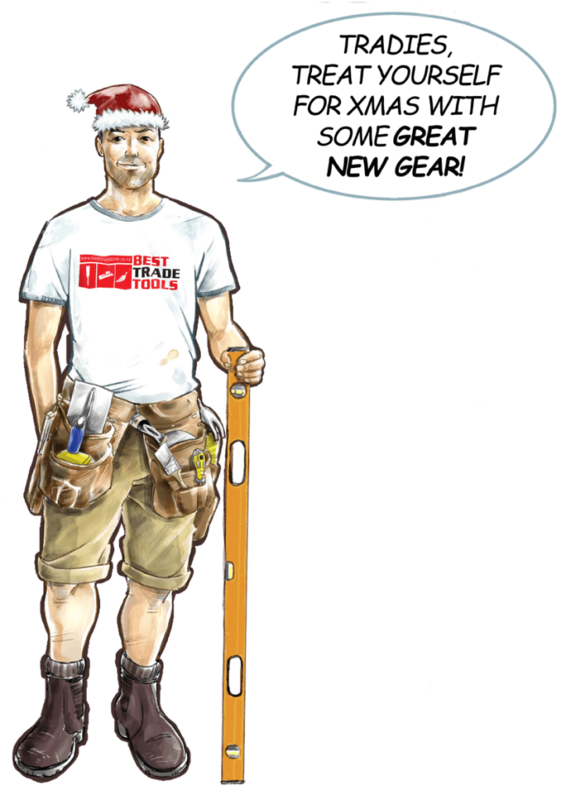 Dan is a generic good-guy-builder type designed to appear in the news spot on the besttradetools.com website. From time to time we update his speech bubble or building gear.